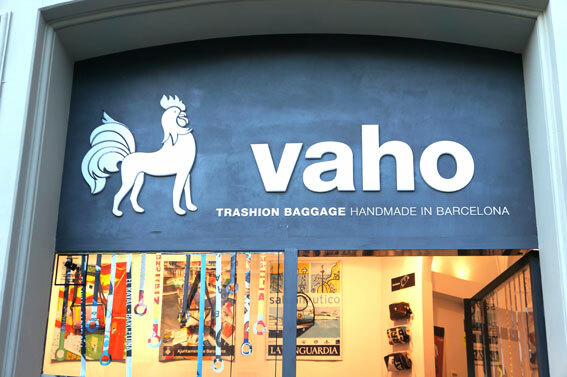 If you already didn’t know Trashion (trash+fashion) baggade is about recycled advertising banners put together in a new way in making bags with a street flair by a Spanish brand Vaho. “Whether we notice it or not, its increasingly apparent just how far punk graphic aesthetics have informed today’s visual culture”. 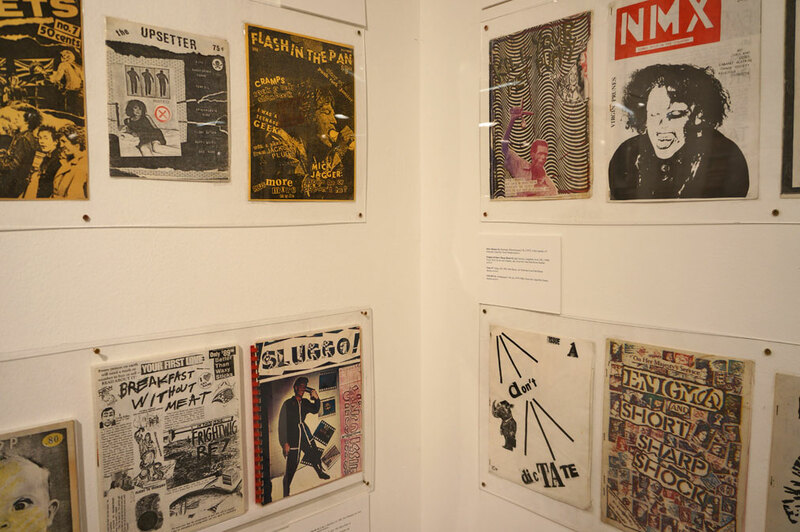 Hayward Gallery celebrates Punk Graphics exhibition called Someday All the Adults Will Die’: Punk Graphics 1971 – 1984. Vintage shopping is booming, especially in East London, where you can choose your favourite markets between so many choices. During the recession nostalgia mood is common, but how do we explain the new generations fascination towards historical styles? There is something different in the nostalgia today. It is not so much about melancholy and longing to the past times. Instead it is more quirky, fun and uplifting way of using past references and iconic styles. London Street Art Tours and Graffiti Tours. “We’ll show you how street and graffiti art has evolved, showing you everything from an early Banksy piece, to work from heavyweights like Shephard Fairey, Space Invader and Roa, and the latest work from emerging street artists. We’ll also swing by a series of street art galleries to show you how street art is shaking up fine art on a global scale”.